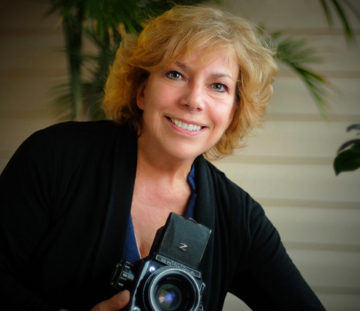 Gina Motisi Photography is celebrating 36 years in business. It is a full service studio, photographing, All types of portraiture, events, products, and videography. She is passionate about her work and is grateful she is able to do what she loves for a living.